The Rock Solid Utility Arm & Master Clamp Kit is the perfect studio or location solution to keep gear conveniently located and easily accessible. Baby 5/8"(16mm) Socket locks securely on Utility Arm’s 5/8” (16mm) stud. 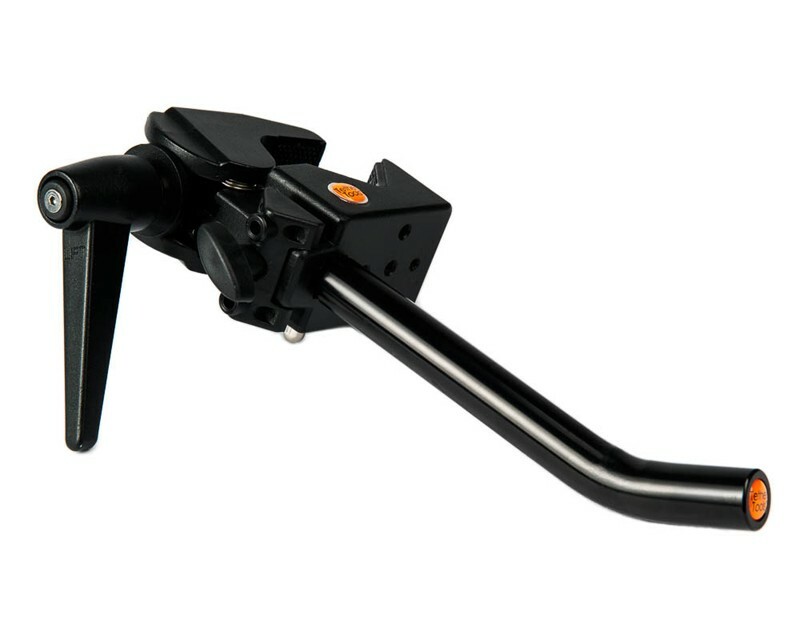 Clamp can also be used with Tether Tools’ Rock Solid Master Articulating Arm, Rock Solid Double Articulating Arm, Camera Platform, Rock Solid Aero Elbow, Baby Ballhead Adapter and more.